>Music in the Park! This Sunday!! 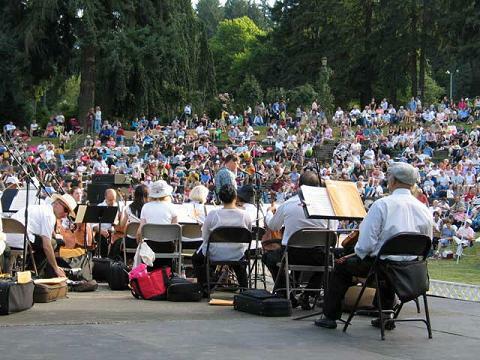 The Portland Festival Symphony will perform in Peninsula Park this Sunday (August 9th)starting at 6pm.